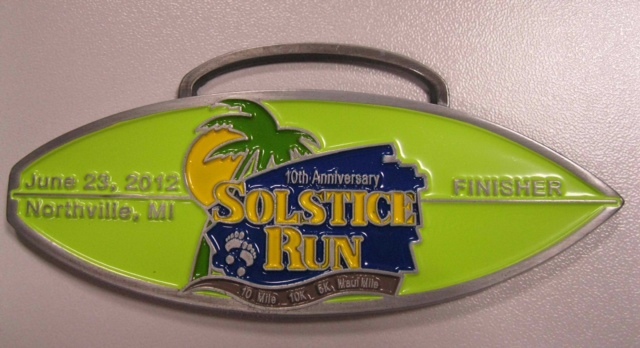 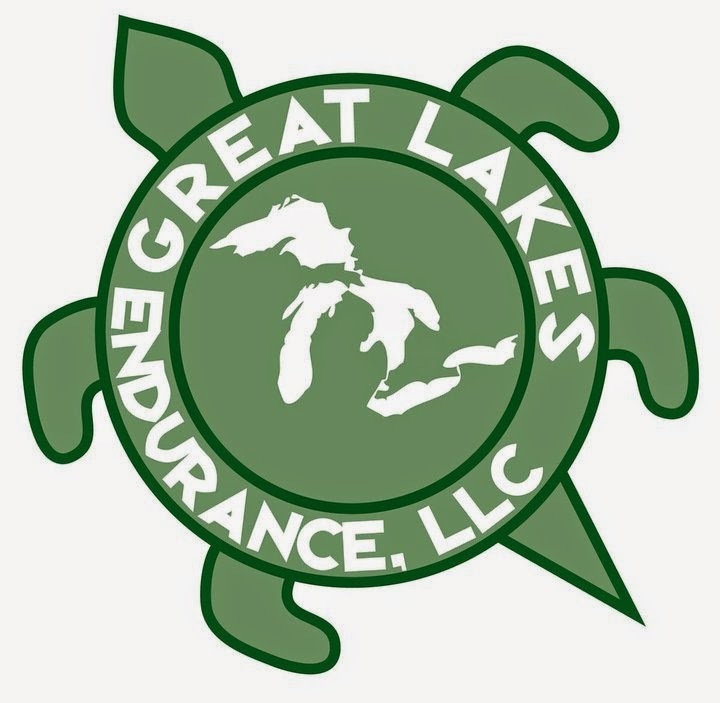 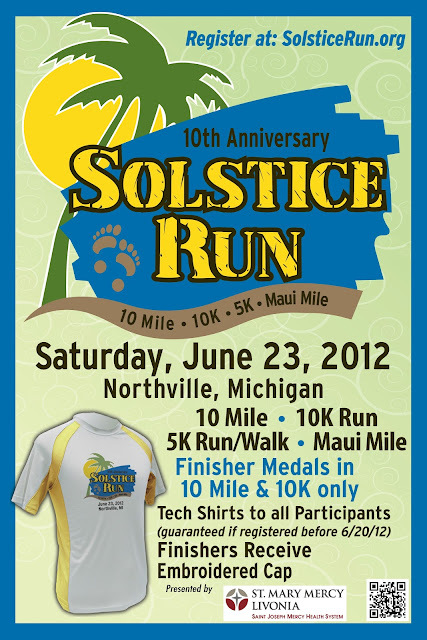 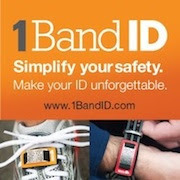 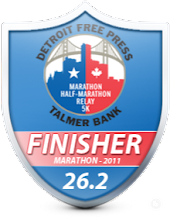 DETROIT RUNNER....: Reminder: Solstice Run in one month - sign up now!!! I really wish i could run this race! Sounds like an awesome race.